In a nutshell, there was nothing earth-shattering from the company. Those expecting a new member of the X-Series will have to wait a bit longer. Oh, the company will introduce an all-black version of one of our favorites of 2013, the X100S, which was originally available only in black and silver. The innards and fixed focus lens remain the same and that’s fine by the Digital Trends imaging crew. The camera still features the APS-C X-Trans CMOS II chip and f/2.0 23mm lens (34.5mm 35mm equivalent). A cool new addition for X-series interchangeable lens cameras like the X-M1 – another DT favorite – is a new Fujinon XF56mm f/1.2 R prime lens. Since it has a 35mm equivalent of 85mm – the classic portrait focal length – and a wide-open aperture, you should capture some beautiful faces with nicely blurred backgrounds. It’s perfect for Facebook profile pictures – and maybe a print or two. The lens is not cheap at $999 (due February) and brings the complement of X-mount lenses up to an even dozen. 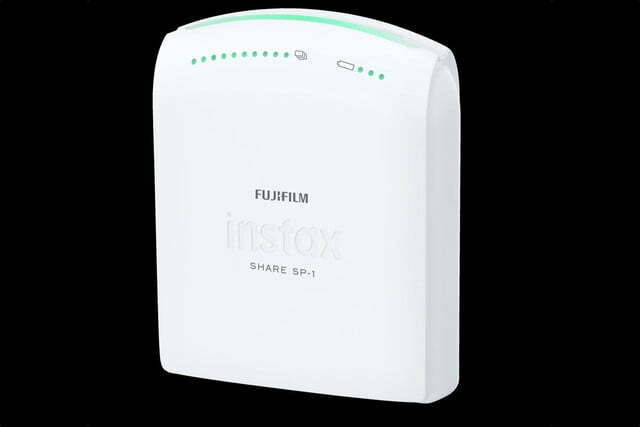 Along with the SP-1, Fujifilm introduced the Instax Mini 90 Neo Classic instant film camera, a stylistic variation of the Mini 90. These cameras are geared for those pining for the good old days of Polaroids and quickly turn out 3.4 x 2.1 image-size prints for relatively instant gratification – what Instagram would have been in the analog days. 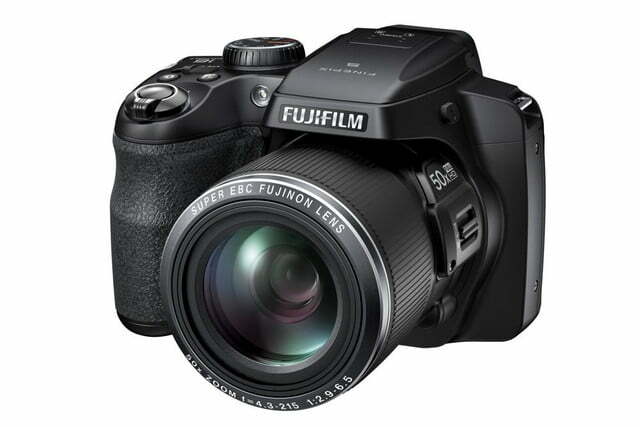 One of the ongoing trends for CES 2014 is the dramatic cutback in the number of camera introductions – especially aim-and-forget models under $150. 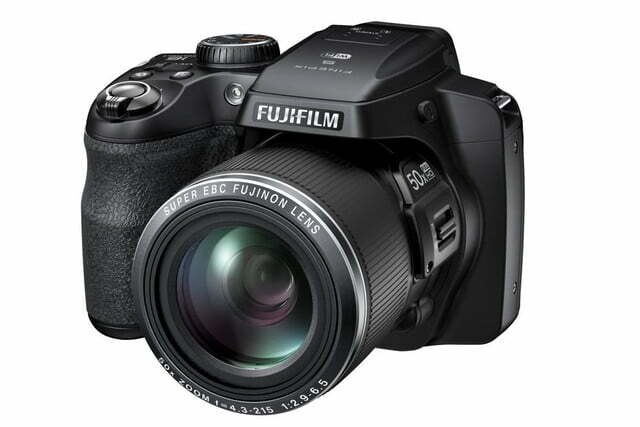 Fujifilm has completely abandoned inexpensive point-and-shoots and is concentrating on those areas where smartphones can’t compete – rugged, weatherproof models and mega-zooms. The company announced five of these ranging from $229-$499; all arrive in March. All have small sensors so forget about APS-C or even 1/1.7-inch chips. That shouldn’t be a total turnoff as they have some nice features for relatively reasonable prices. 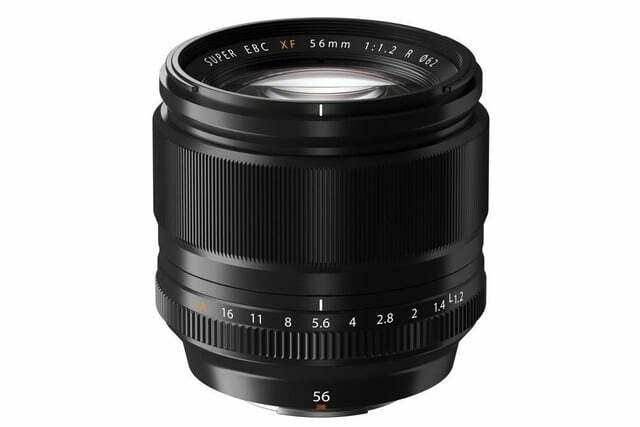 The FinePix S1 ($499) is a rain- and dust-proof 50x mega-zoom with a range of 24-1200mm and apertures of f/2.8-5.6. It has a 16.4MP 1/2.3-inch CMOS imager, built-in image stabilization, and a maximum burst mode of 10 frames per second (fps). 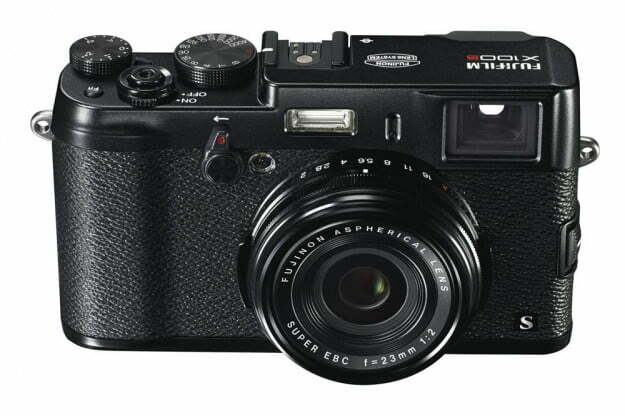 The S1 also has a 3-inch vari-angle LCD, a .2-inch electronic viewfinder, and built-in Wi-Fi. More rugged but less robust is the new 16.4MP XP70 ($229), a continuation of the XP series camera that are waterproof to 33 feet, shockproof to 5 feet, freeze- and dust-proof. 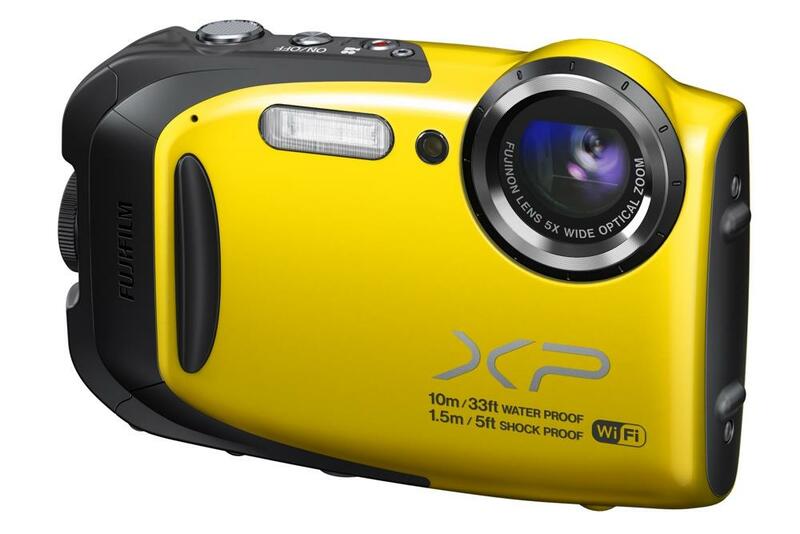 Like most other pocketable rugged cameras, it has a 5x optical zoom (28-140mm) and is available in radical colors (blue, orange, and yellow). The remaining trio is mega-zooms. The FinePix S9400W ($349) and S9200 ($329) have 50x zooms (24-1200mm) while the S8600 ($229) has a 36x zoom with a range of 25-900mm. The difference between the S9400W and S9200 is Wi-Fi. We suggest you pay the extra money for the convenience. 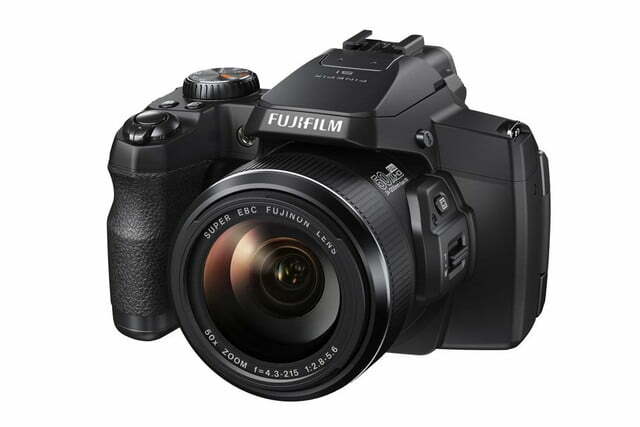 This pair has 16.2MP CMOS sensors, 10 fps shooting, built-in image stabilization (IS), electronic viewfinders, and high dynamic range (HDR) capture. 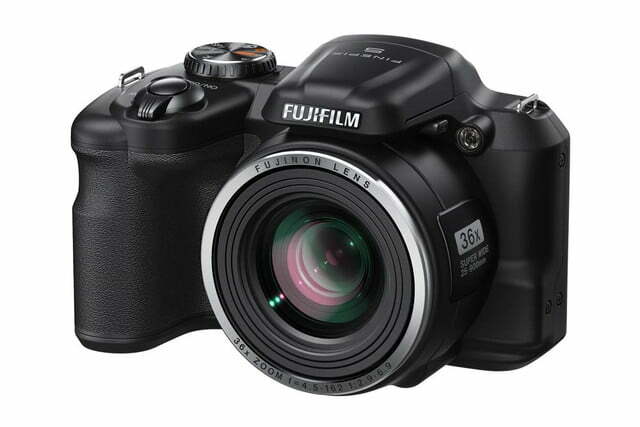 The S8600 has a 16MP CMOS chip, sensor-shift IS, and 3-inch LCD, and uses three AA batteries for power. Nvidia's latest chip has 192 cores and it's own crop circle ... but no LTE?